Thank you for your interest in helping abused and neglected children find safe, permanent homes. Please review the map below and identify the local CASA program nearest you. 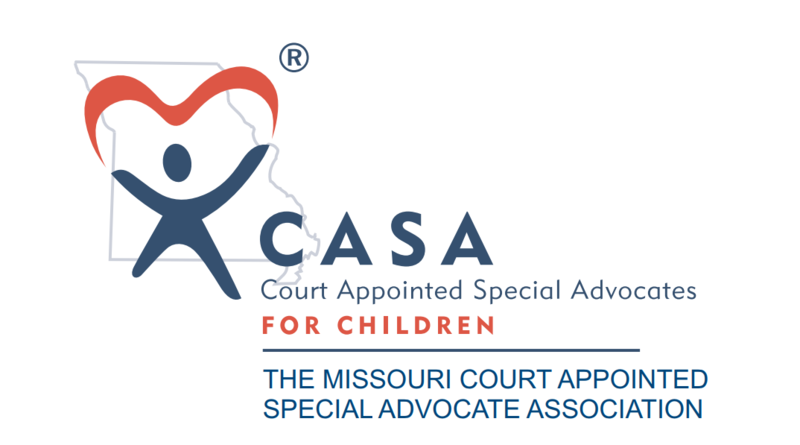 You can click on the county to be taken to the CASA program for your region, or check the list below. Don't see a program in your area? 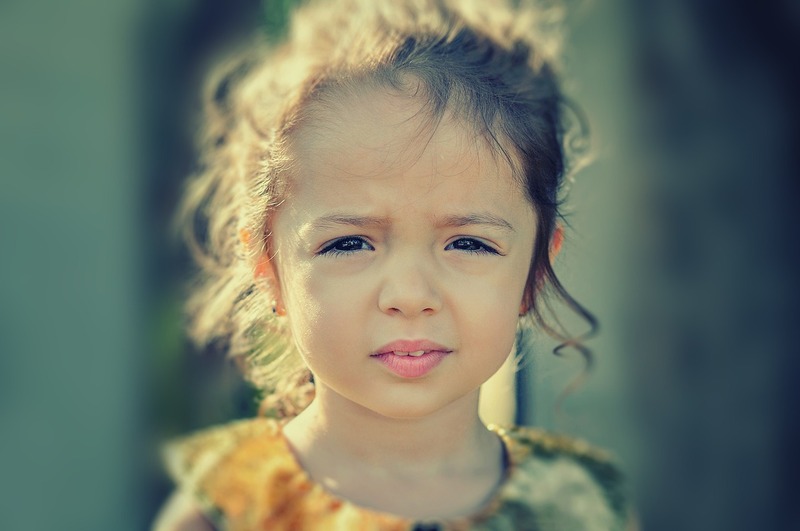 Click here to learn how to start a CASA program in your community.